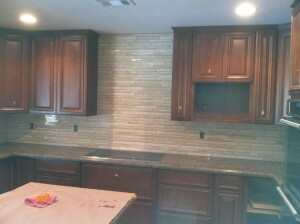 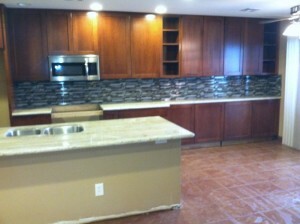 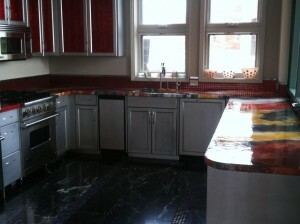 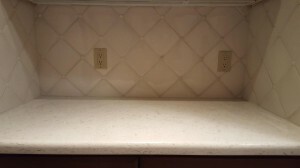 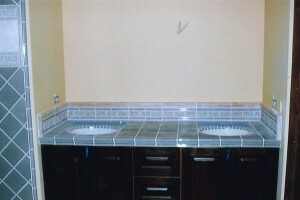 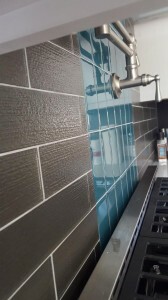 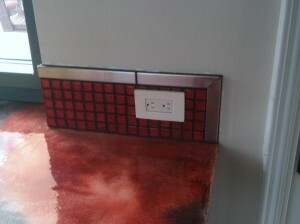 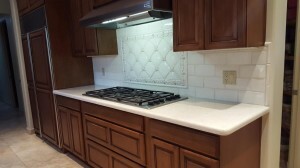 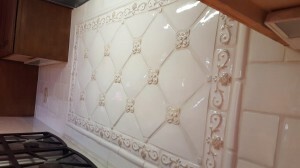 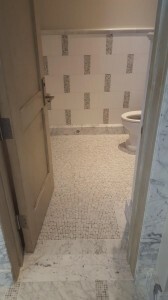 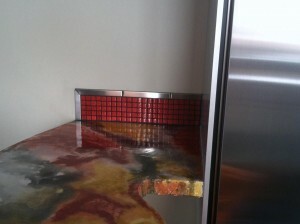 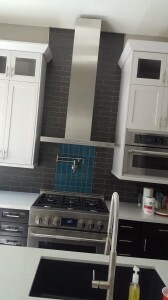 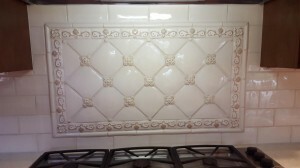 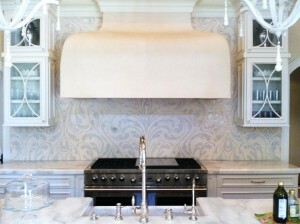 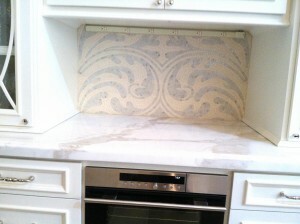 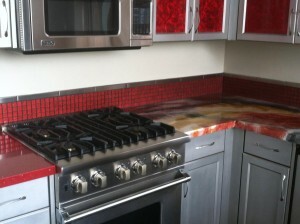 Backsplashes Photo Gallery | Core Tile & Stone LLC. 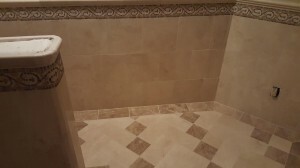 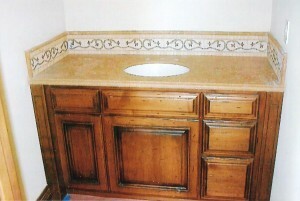 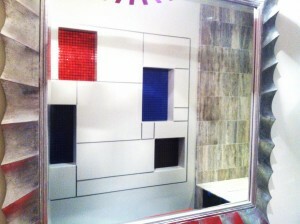 Core Tile & Stone LLC. 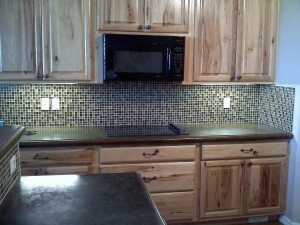 Click on any picture to start the slideshow mode.